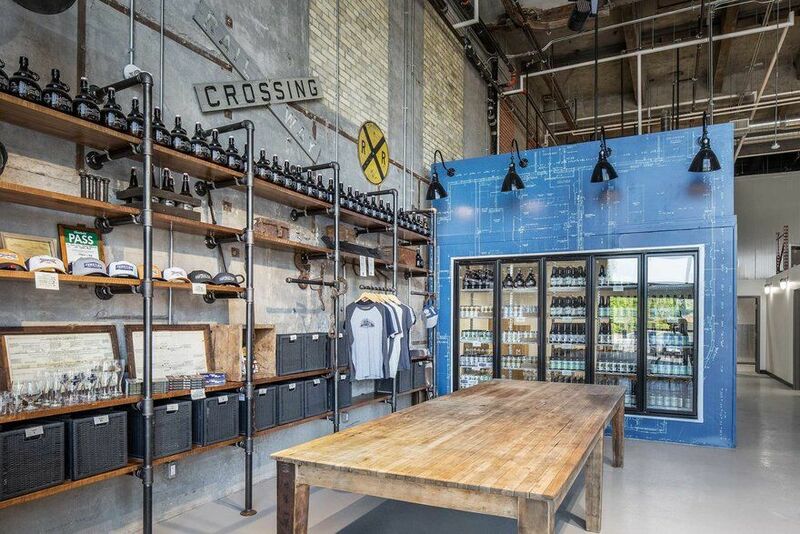 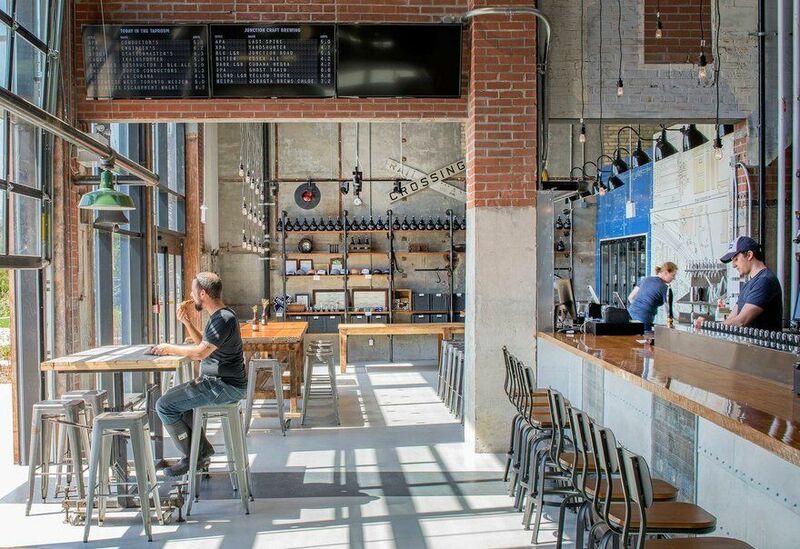 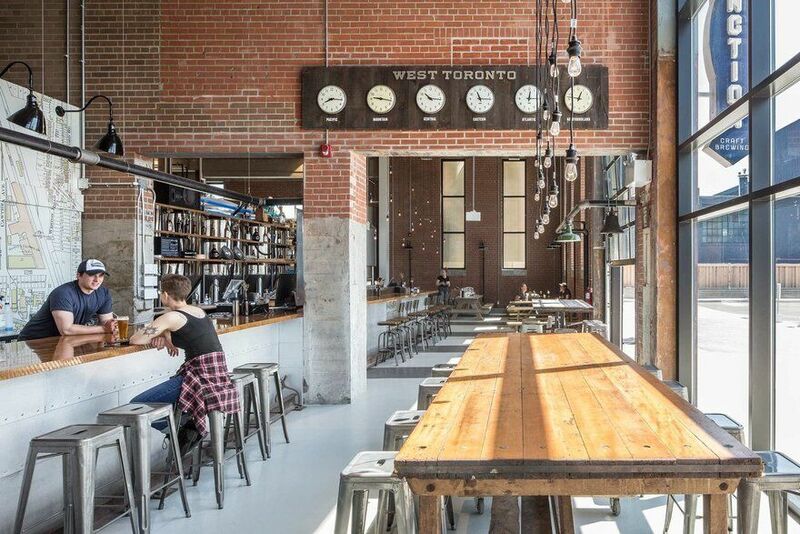 A new micro brewery office in Toronto’s historical art deco “destructor” building – part of the R.C. 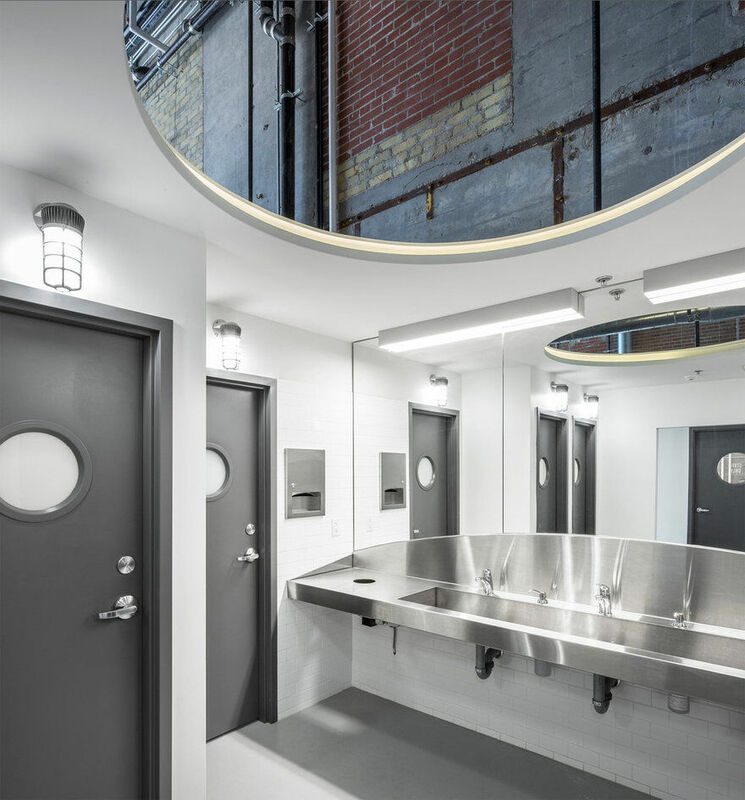 Harris legacy of infrastructure buildings. 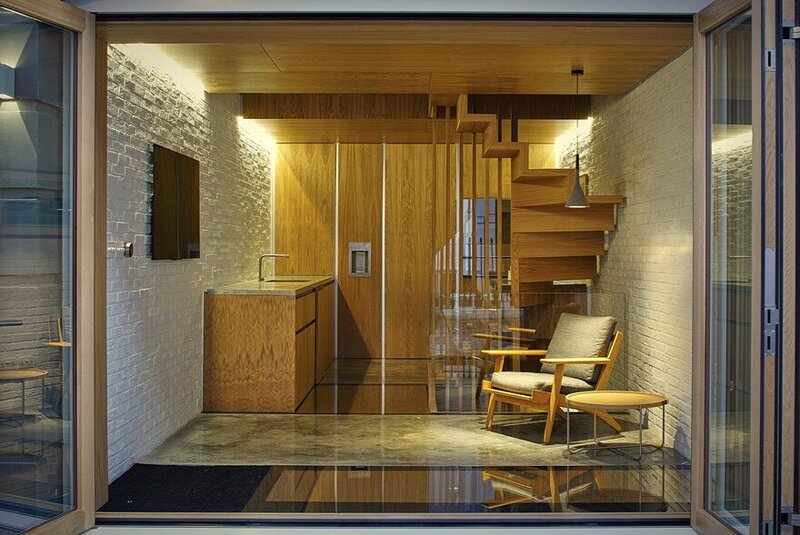 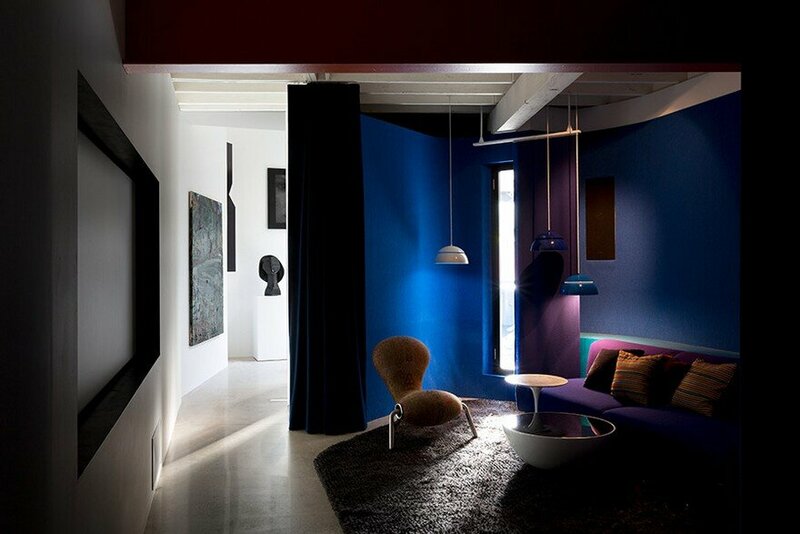 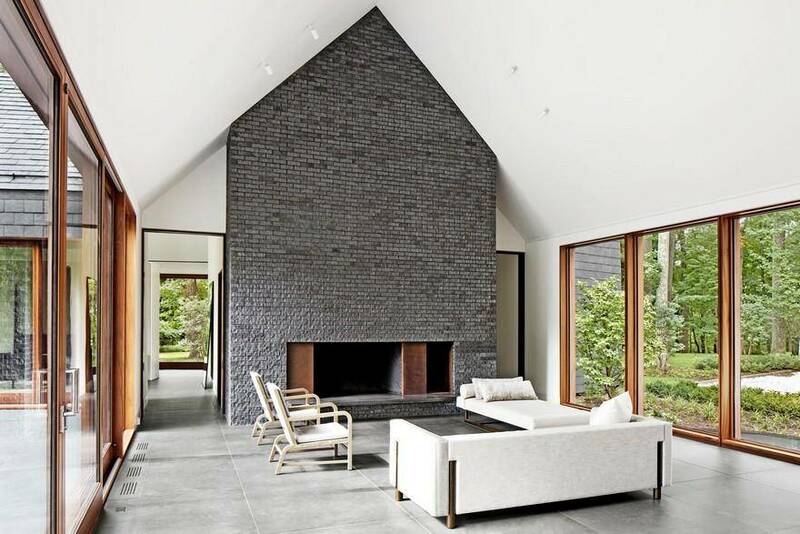 This new renovation takes care to preserve the original interior brick and openings, as well as the palimpsest of additions that came after. 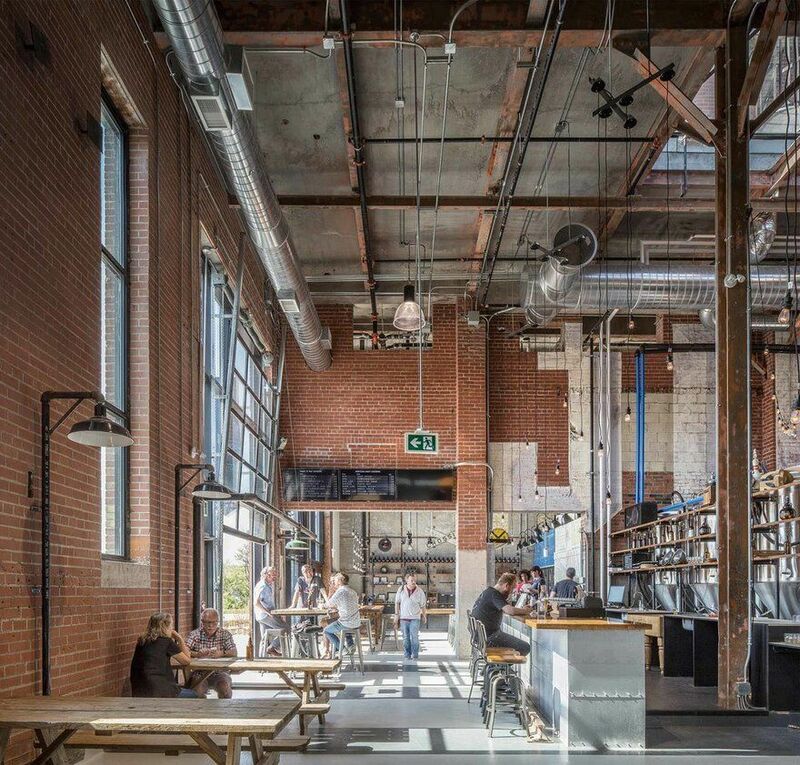 The project puts the industrial processes, from brewing to packaging, squarely in the foreground within the large space, which is fronted with a bar, event, and retail space. 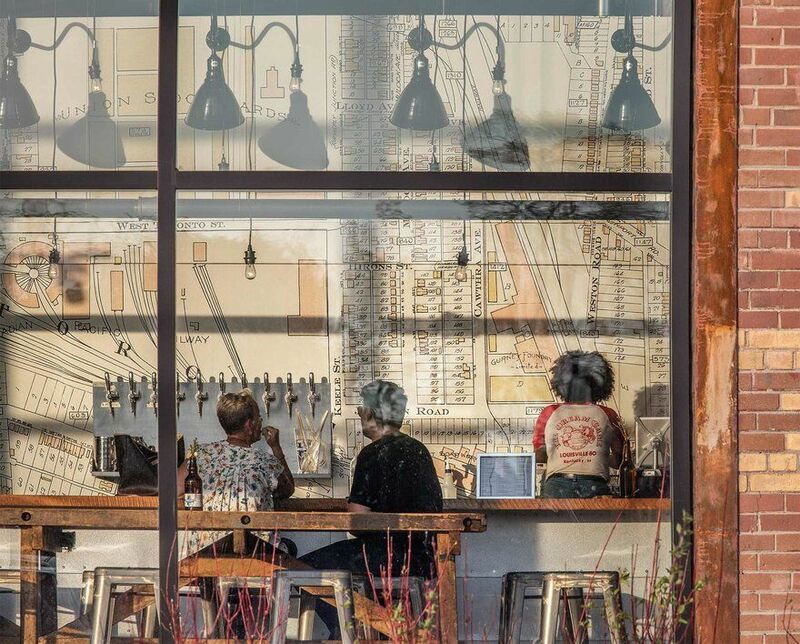 Raw industrial materials with art deco elements like skyscraper bottle chandeliers and quintessential tall deco windows dominate the interior. 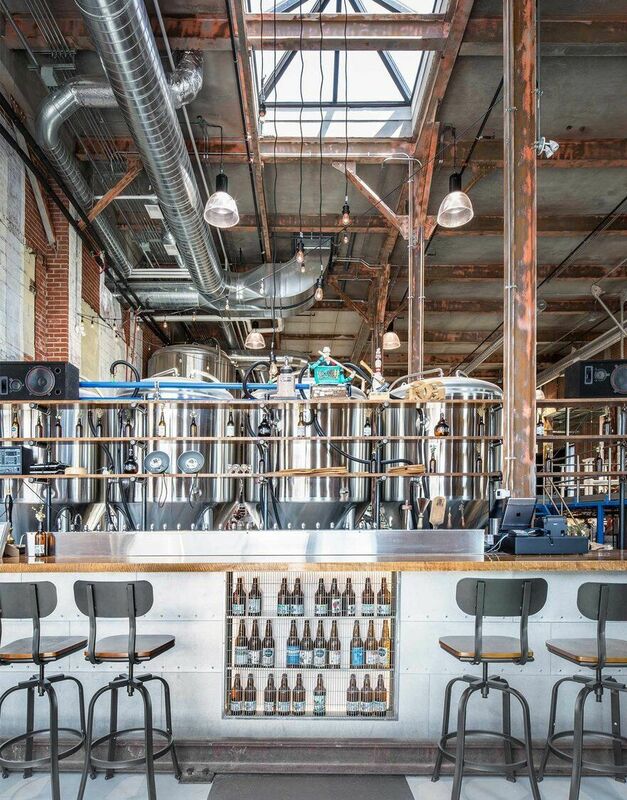 The upper mezzanine houses the head offices and fermentation tanks. 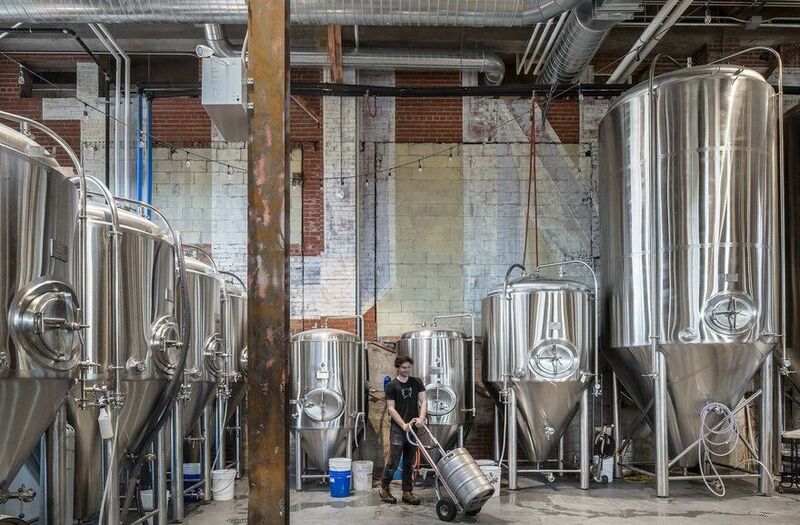 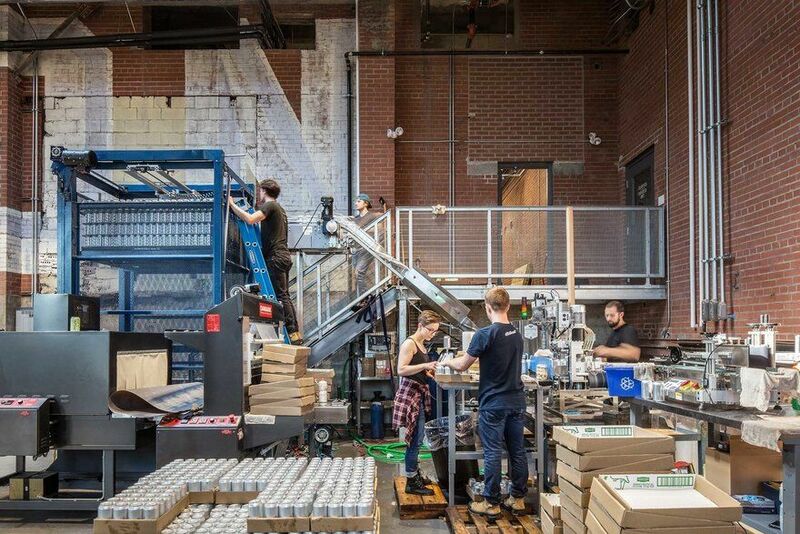 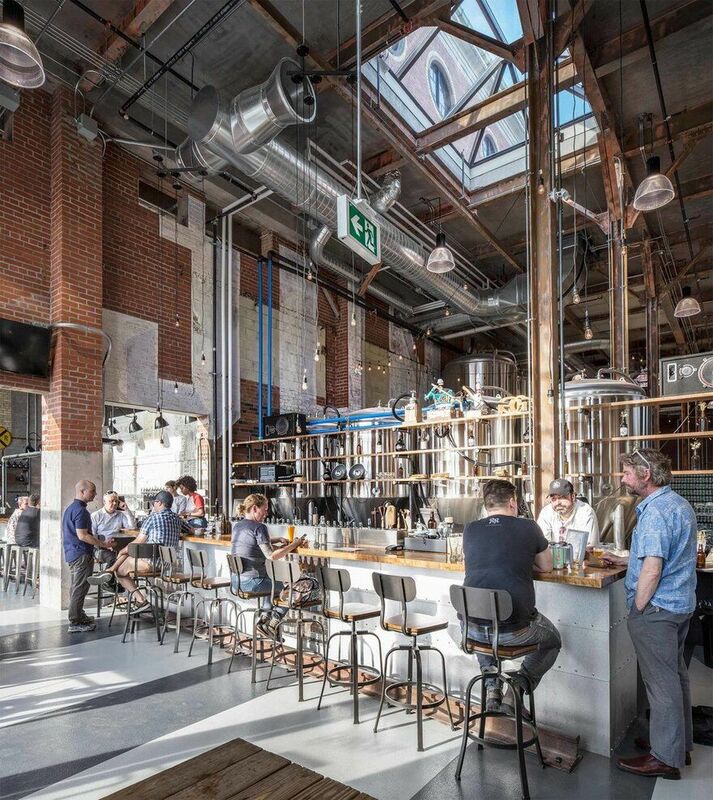 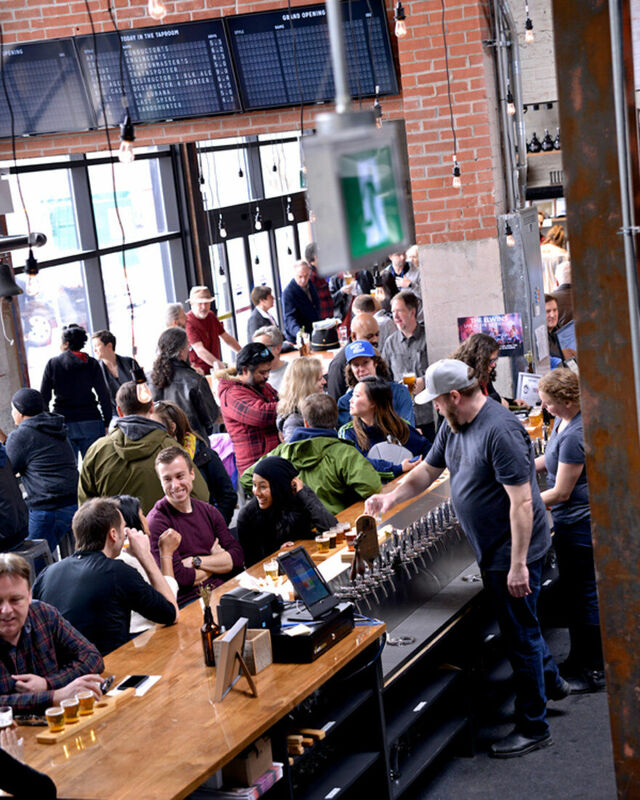 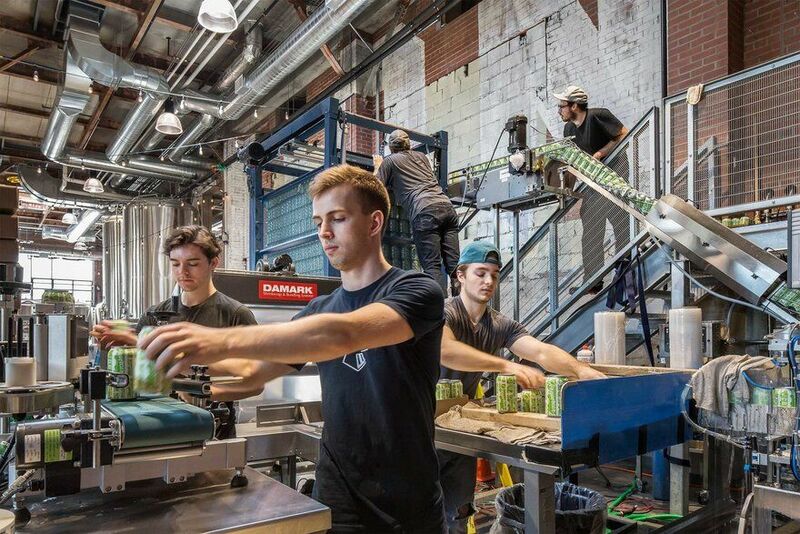 Junction Craft Brewery is the recipient of the 2018 Paul Oberman Award for Adaptive Reuse from the Architectural Conservancy of Ontario.